Being a filmmaker from Omaha, Nebraska—one of the settings of one of his best films — means being a filmmaker who can find the best and the worst in people. 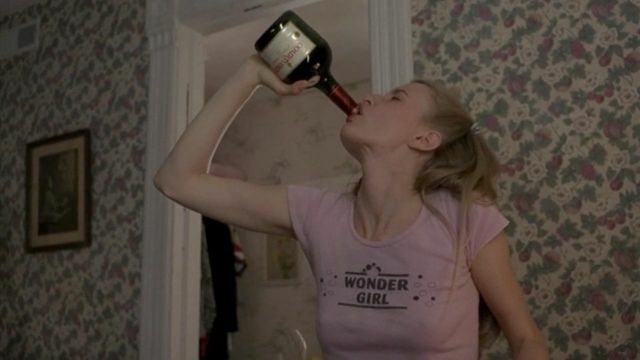 Alexander Payne, from his very first feature-length film back in 1996 to his most recent, has allowed this theme to recur in almost everything he’s done over the years. Always mixing dark comedy with real drama, Payne has remained one of the most entertaining (and occasionally thought-provoking) filmmakers of the 21st century. Never really sticking to a certain cast, Payne always seems to return to the concept of an Everyman in a situation that puts them in over their head. With the exception of his first film, every single one of his features has more or less stuck to this type of leading man. It’s obviously gold, though, because Payne continues to mine some incredible material from it. The perfect combination of Payne’s heart and Payne’s sense of humor, Nebraska sees a father and son traveling from Montana to Nebraska in order to claim a million-dollar prize. 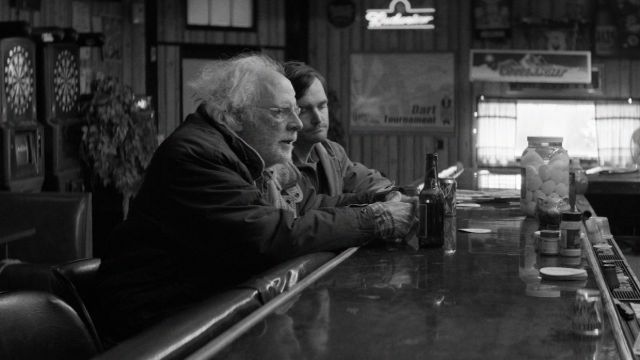 Starring Bruce Dern, Will Forte, June Squibb, and Bob Odenkirk, the film is shot in beautiful black-and-white and is seeping with melancholy and regret. It’s triumphant and powerful and quite often hilarious. Payne’s sophomore feature—not just because it takes place in a high school — proved to be even better than his first. Starring Reese Witherspoon and Matthew Broderick, the movie tracks a high school teacher who seems to be the only one immune to the charms of his school’s star student. When she runs for class president, he seems willing to do anything to stop her from winning. 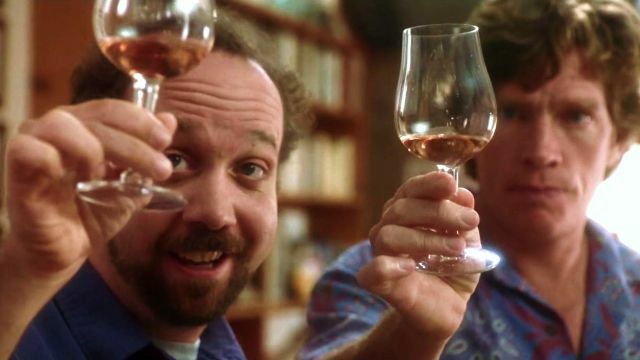 Starring Paul Giamatti, Thomas Haden Church, Virginia Madsen, and Sandra Oh, Alexander Payne’s Sideways sees two middle-aged men taking a weeklong trip through California’s wine country before one gets married. It’s the type of dramatic comedy that Payne seems to absolutely nail, so it’s undoubtedly great from start to finish. Above all else, Sideways deserves every ounce of praise it’s received simply for its deep, fleshed-out characters. Anyone with the privilege to have Laura Dern as the lead in their debut feature is likely to have a successful career ahead of them. Such is the case with Payne’s, seeing as his first film Citizen Ruth set the tone for the rest of his career so far. 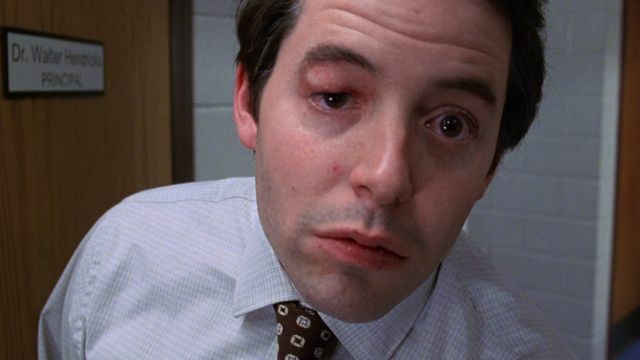 A dark comedy that deals with real issues, Payne couldn’t have written a more original script for his first movie. 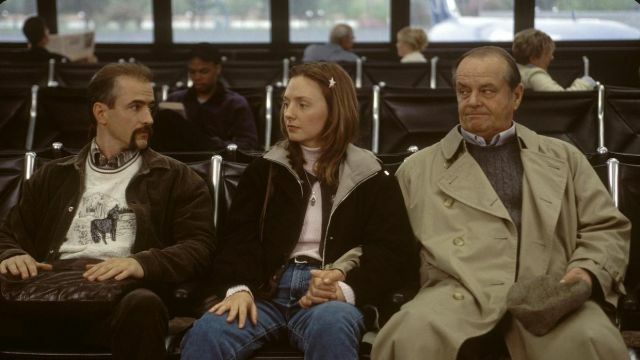 Jack Nicholson is the titular Schmidt in this story of late-in-life self-discovery — while headed to his estranged daughter’s wedding, he happens to learn more about the world and the life he leads than he ever expected to. It’s a heartfelt and melancholy film, much like other Paynes, and it’s a wonderful vehicle for a great Nicholson performance, too. Not to mention, Kathy Bates is pretty great in it, too. Successfully earning Payne his second Oscar, 2011’s The Descendants stars George Clooney as a dad who tries to reconnect with his daughters after a family tragedy hits close to home. Like Payne’s other work, it’s moving and heavy and hilarious and dramatic all in one. Even if you aren’t a fan of Payne’s, the movie is worth watching just for Clooney’s performance alone. 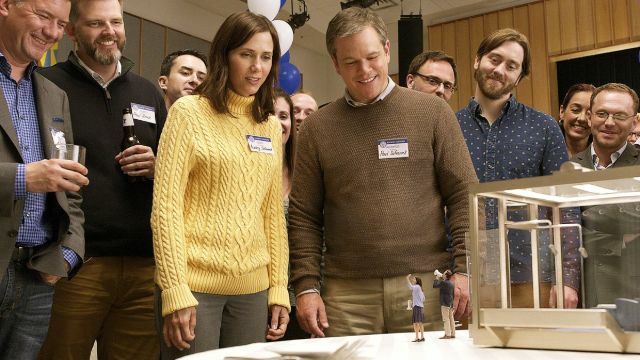 Perhaps Payne’s only critically divisive film, Downsizing is a project that he had been working on for a long time but kept putting off in exchange for smaller, better projects. When he finally got around to making it and releasing it in 2017, it was clear to see why it had taken him so long to make it — the movie is uneven and overlong and just not as good as his other work. Oh well, though — it’s by no means bad, it’s just not as good as the rest of his filmography.